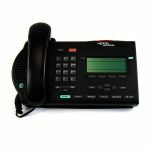 Check out our Nortel Networks Phones in stock now. 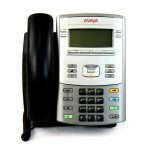 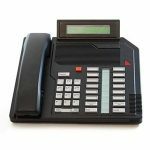 Find huge discounts with our Used, Like New & Refurbished small office and business phones.Nortel Networks grew to become a global leader in delivering communications capabilities powering many of the world’s small, medium and large companies. 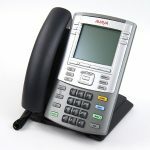 In 2009 AVAYA bought Nortel’s enterprise solutions business.